I remember our parents would resort to spanking when we continue misbehaving after several warnings. We know that our Tatay would bring out his belt or Nanay would get her hanger after their litany of scoldings. My older siblings would tell me that I was lucky that my parents shifted to the “less palo, more sermon” strategy in my growing up years compared to the stage they experienced. We are products of parents who use spanking to discipline but we all turned out okay. Does this mean it’s okay to hurt our children? Respect Children's Rights. Practice Positive Discipline. 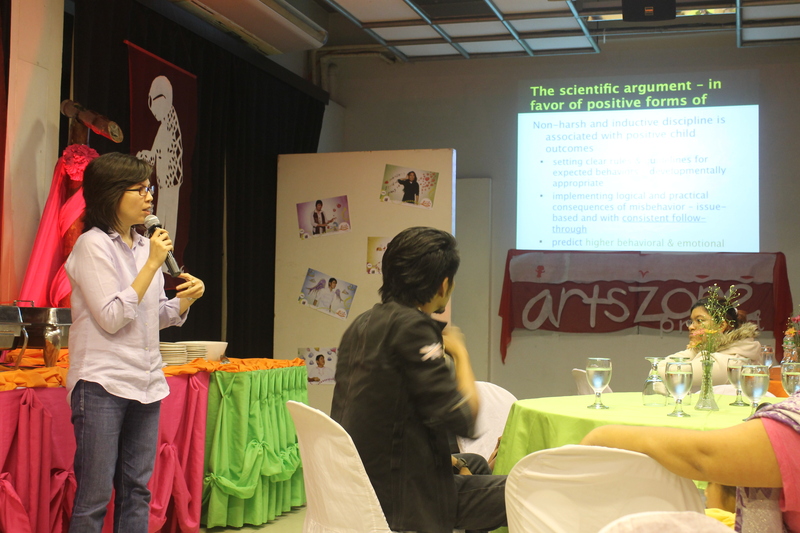 Instead of using spanking or other forms of punishment to deal with our children’s misbehavior, ARTS (Advocate Right To Safety) Zone Project is PETA’s theater and cultural campaign promoting and encouraging parents to practice positive discipline. 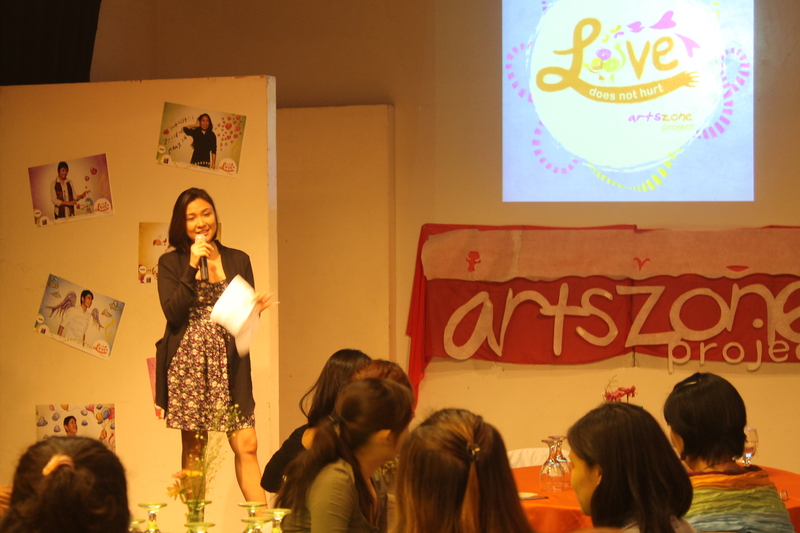 ARTS Zone is PETA’s way to help parents find alternative, safer, and more positive ways to discipline their children other than physical and emotional punishment. The project promotes a different kind of love, one that does not hurt, respects the child’s right to safety and ensures positive growth towards reaching his/her full potential. 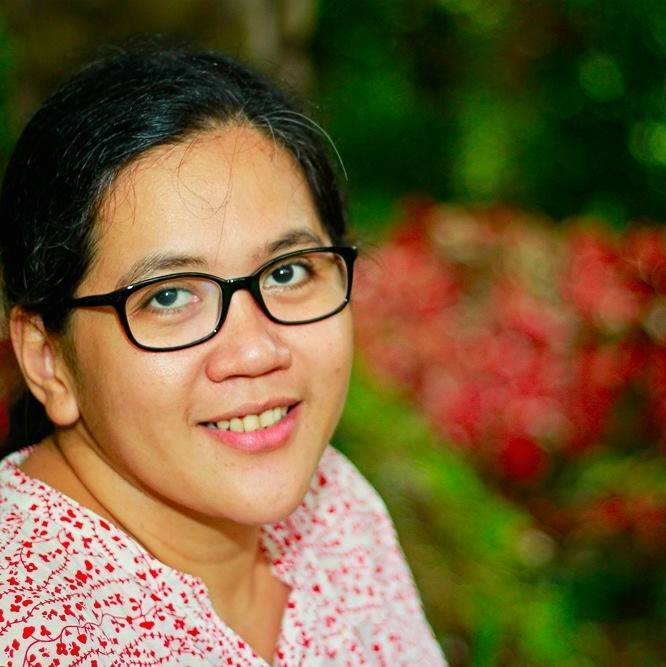 “We want to bring about a culture change for Filipino families. We want children to grow up in love rather than in fear. 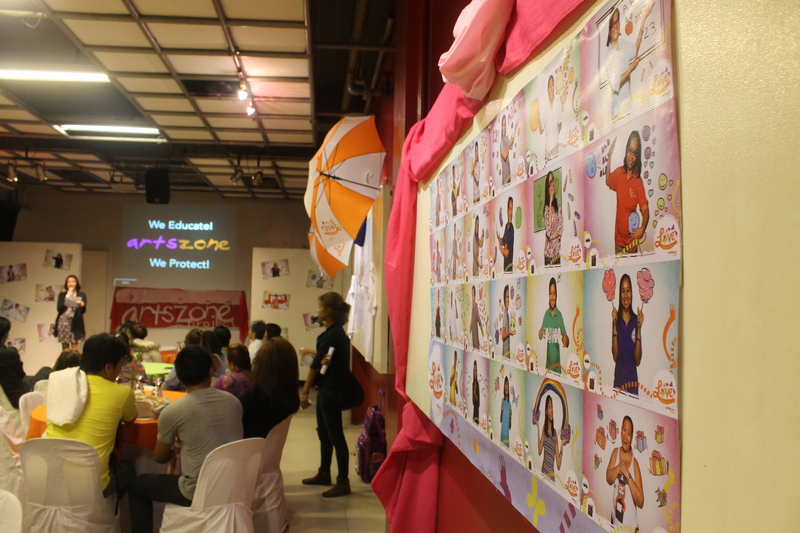 We believe that it is best to discipline children in ways where they too, can participate, so that they may understand what they are being disciplined for,” said Marichu Belarmino, Program Director of the Arts Zone Project. The project utilizes the arts to promote positive discipline. They hold creative workshops (theater, visual arts and creative writing) both for the children and parents to share different ways on how to practice positive discipline. All children are unique. It is important to know the qualities and behavior of your own child to be able to know the most appropriate ways to teach and discipline them. How do we know our children? Spending quality time with them and observing their actions and behavior are the first steps that we must take. Our observations will teach us how to cope with their tantrums and misbehaviors. We usually struggle during sleeping time. Rio suddenly becomes super/extra/hyper active on the bed while we prepare him to sleep. We used to leave the room for a while, but this would only make the little boy cry and more irritable. After some time, we have accepted that these hyperactive bed antics were his "pampaantok" strategies. So we just let him be active and then look for a time where we can ask for some “reading/ love and embrace time”. Both parents should have the same set of rules. Having different stand on issues such as TV, play or eating time will definitely deliver confusing messages to our children. Consistency in implementing rules at home is very crucial in sending our messages to our children successfully. My husband and I have resolved that we will avoid spanking, discuss misbehavior issues and look for more positive ways to discipline our son. We’ll act as a "tag-team” in disciplining our son, supporting each other instead of arguing and practicing conflicting methods. As our child grows, his/her personality becomes more complex. Let us accept the challenge of studying our child and reflect on his behavior. Why is he acting that way? What triggered that reaction or misbehavior? How can we motivate him to lessen tantrum episodes? We noticed that Rio would stop walking when we reach a certain area in our street. Instead of forcing him to walk which will eventually lead to more crying and tantrums, we tried to recall and think of what triggered this behavior. 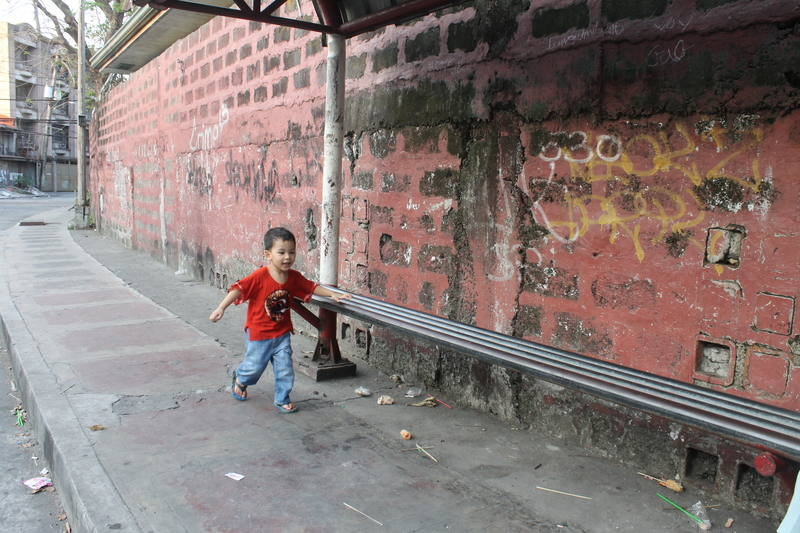 Finally, I remembered telling him to stay on the sidewalk and let all the jeepneys pass. He thought it was dangerous to walk in that area so it’s either he stops or asks us to carry him. How do we tell him it’s okay to walk there as long as he stays close to his companion and walks carefully? So we tried to make our afternoon walks more often and asked some of our relatives to join him until he learned to walk throughout our street. Whenever we approach that spot in the street, we will ignore his request for us to carry him, hold his hand and walk together. 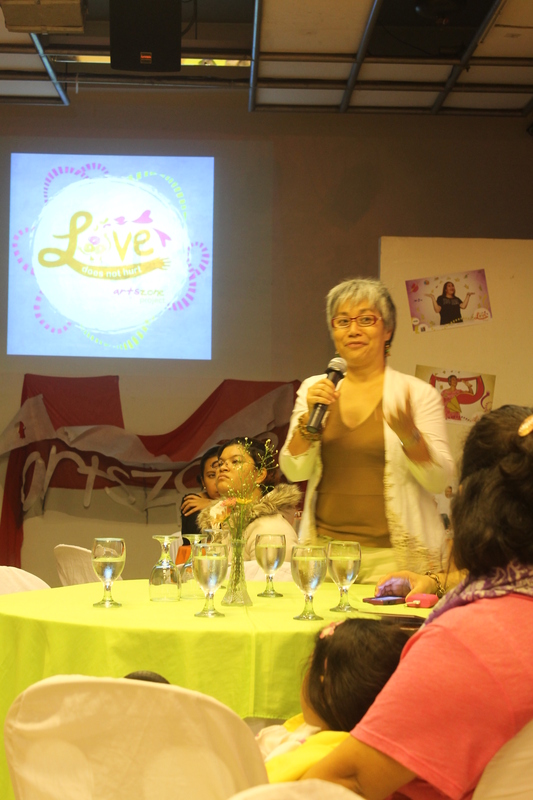 Nanays, what are your thoughts on spanking as a way to discipline our children? Do you practice positive parenting? Let’s share our unique and loving ways on how to discipline our children in the comments section below. This surely was a great event. How I wished I have attended it if not for the venue and time.